AT THE PRESENT TIME WE ARE NOT SELLING GOLD MINING TOOLS AND EQUIPMENT. HOWEVER WE DO HAVE QUITE AN INVENTORY OF ROCKS, MINERALS, CRYSTALS, SPHERES, GEODES, ONYX CARVINGS, ETC WHICH I AM SURE YOU WILL ENJOY BROWSING THROUGH. WE WILL BE ADDING NEW PRODUCTS ALMOST DAILY! CLICK ON THE LINKS BELOW FOR THOSE ITEMS OF INTEREST TO YOU. .Click a category, or a link below. Glass butterflies...nice items! Gift boxed. Decorator agates on wood bases...nice! Tiffany and company picture turquoise! a carvers dream come true! Hand carved onyx apples...great items! Large thin agate decorator slabs. Gold nugget jewelry! nice stuff!..cheap, too! 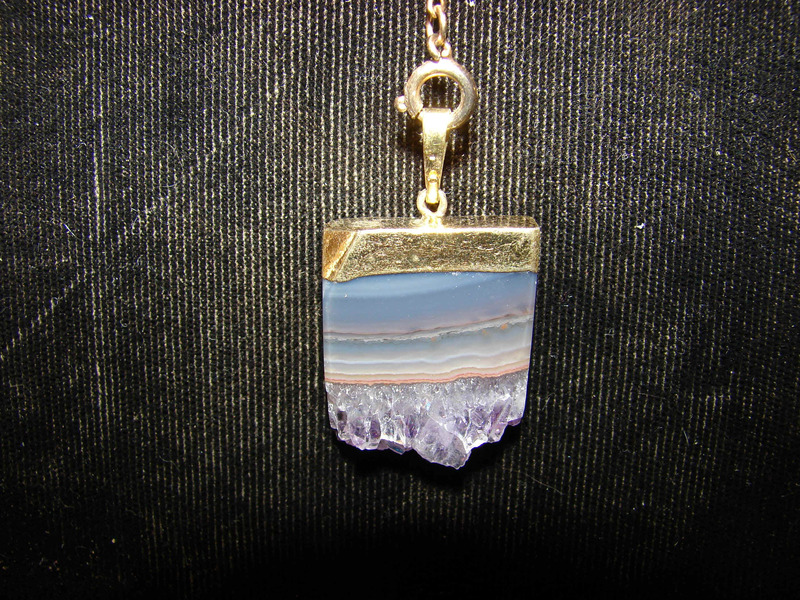 Rare and only here: Needles blue agate. New petrified wood from Indonesia Great stuff only 10 pieces.